John Lewis and Adam & Eve/DDB took home a Grand Prix, Anna Wintour mocked Donald Trump and Caitlin Moran said social media needs to grow up. 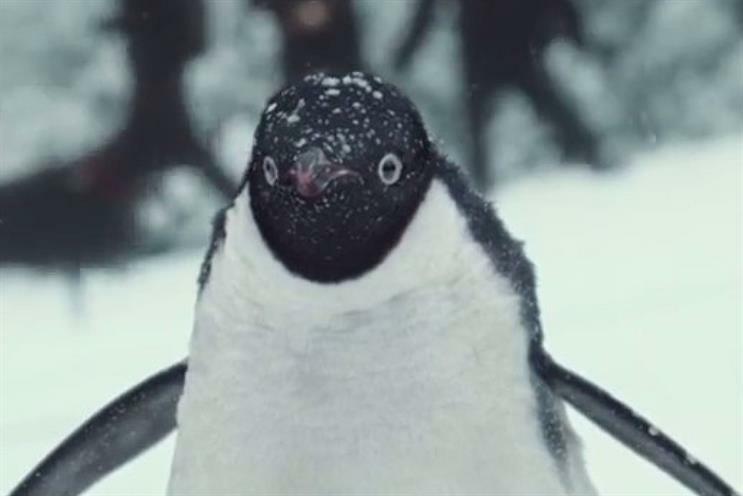 The nation’s favourite penguin won big at Cannes last night. John Lewis and Adam & Eve/DDB took home the Grand Prix in Creative Effectiveness for their 2014 Christmas campaign, "Monty’s Christmas". A rival Christmas ad from that year, Sainsbury’s "Christmas is for sharing" by Abbott Mead Vickers BBDO, picked up a silver Lion in the same category. Vogue’s Anna Wintour took shots at US presidential candidates during her talk at the festival. On Donald Trump she said: "Politics is not traditionally a creative industry, but in America it’s currently being dominated by people with very active imaginations." She also called Bernie Sanders a "hermit" and "old and as snow-capped as Mont Blanc." Caitlin Moran, the author and Times columnist, said we haven’t even begun the social media revolution – but those platforms would grow up more if women had bigger roles in their creation. Twitter seems endemic of the fact that most programmers and people in tech are men, she said: "We’re only creating a world around a male mindset and things that would be useful to men. If women were inventing a social media platform it would be very different. It would be much more discursive." 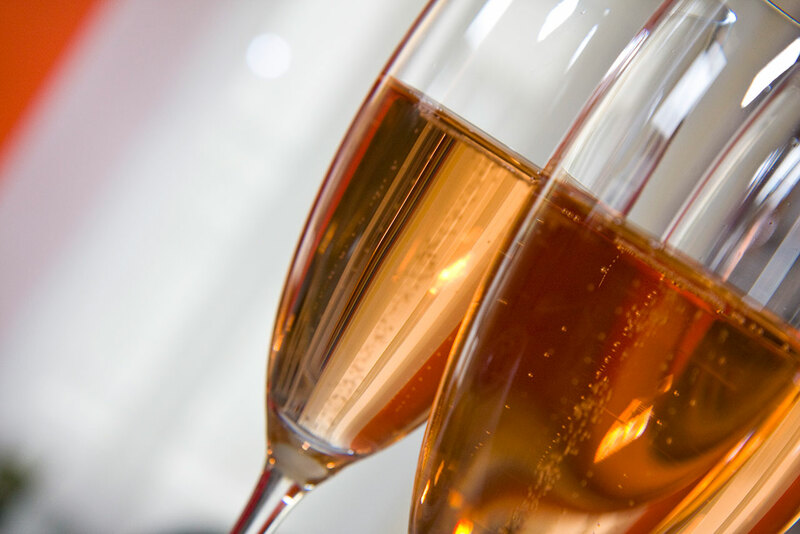 All that rosé you’re drinking in the Riviera sunshine could go toward a good cause. Karmarama teamed up with the Cannes Lions organisers to create a special edition Lions rosé, with profits benefitting the schools and communities affected by storms in the south of France last year. You can support the effort by tweeting a photo of your glass of Lions rosé with the hashtag #raiseyourrose. That should make you feel a bit better about the next morning’s hangover. Piers Morgan said he’s "pissed off" by digital ads, explaining that if he reads something about the NRA he’s then targeted by rifle ads. He also called Nathan Ansell, Marks & Spencer’s global loyalty boss, the "Mad axeman" of M&S. And finally, this was the most popular emoji at Cannes yesterday (via Grand Visual).